A computer network, or data network, is a digital telecommunications network which allows nodes to share resources. In computer networks, computing devices exchange data with each other using connections (data links) between nodes. These data links are established over cable media such as wires or optic cables, or wireless media such as WiFi. At Elconnection offers all type of network installations from domestic properties for industrial and commercial installation. Do you have a problem with network installation? Our team is glad to help you to solve all problems. We understand that a competent IT infrastructure is vital to the efficiency of your business. Elconnection also prides itself on delivering consistently high standards as well as maintaining a professional image. We know that your time is valuable so we always carry out our work in such a way as to cause as little disruption to your business as possible. Our team of qualified engineers have been with Elconnection from the very early years. As a result, their continued commitment to our existing and new customers has led to a satisfied and dedicated customer base. 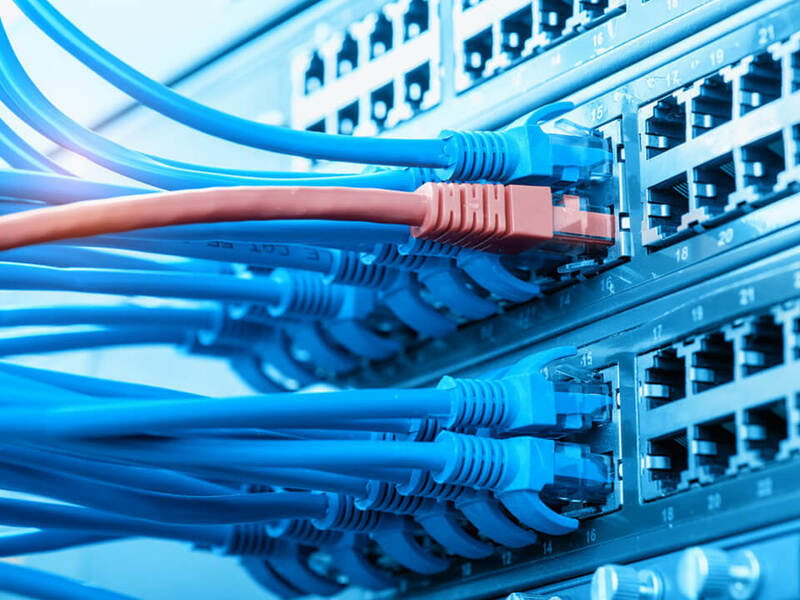 If you require any network cabling or are unsure if your current network cabling can handle the demands you expect, please call and see how our team can help.